Product information "Corne Split Keyboard (crkbd, helidox) Carbon Plate Case"
This is a plate case for the open source split keyboard Corne. Holes for the standoff are M2 size. 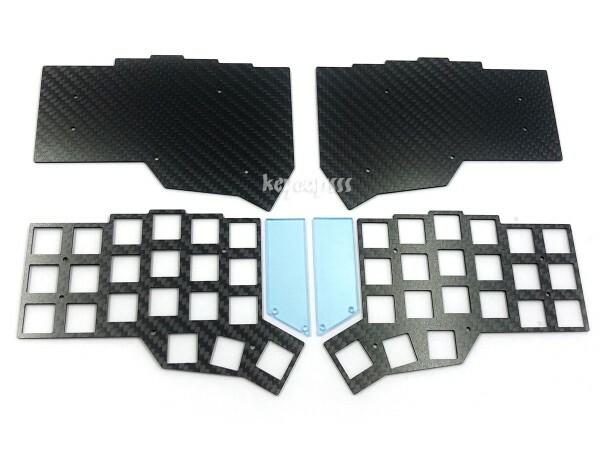 Customer evaluation for "Corne Split Keyboard (crkbd, helidox) Carbon Plate Case"